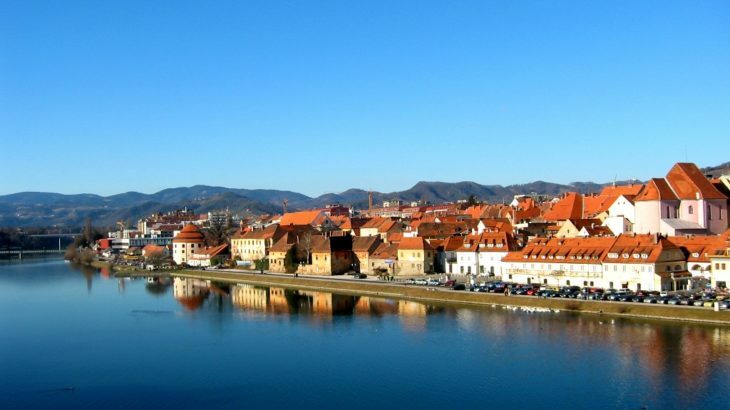 Our first OTS of 2015 was held from 16 to 17 April in Maribor, Slovenia, in collaboration with our member the Slovenian Enterprise Fund (SEF). A rich panel of speakers from member organizations and external organizations debated on the issue of collaterals in different countries, and kindly allowed us to share their content publicly. Visit our Slideshare profile to read more.